Celebrity Peter Andre has congratulated a pupil from Almondsbury C of E Primary School after winning a Share a Story competition. 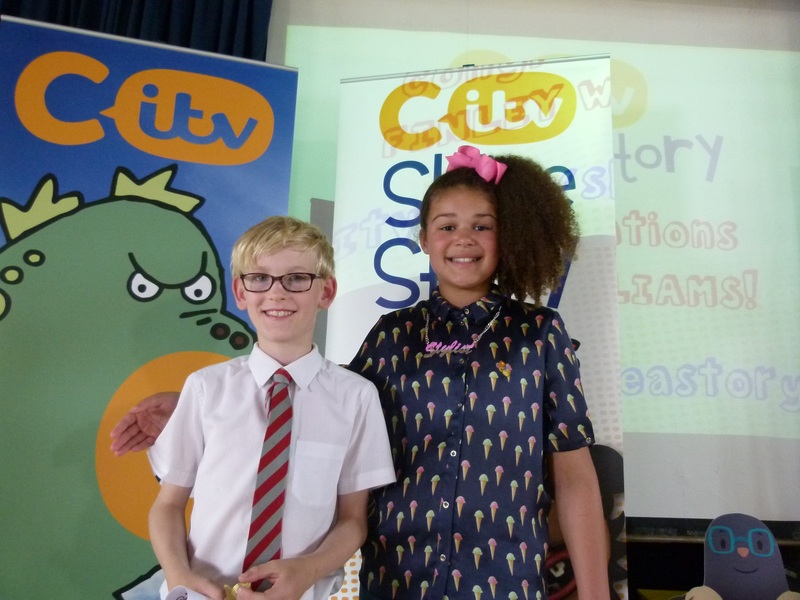 Finley Williams created a story called Fug, The Stone Age Brain Box which won the CITV Share a Story Wild Card competition and will now be made into a short animation. Finley and his parents are going up to Manchester in August to do some filming and voice overs for the animation which will be aired at a later date.